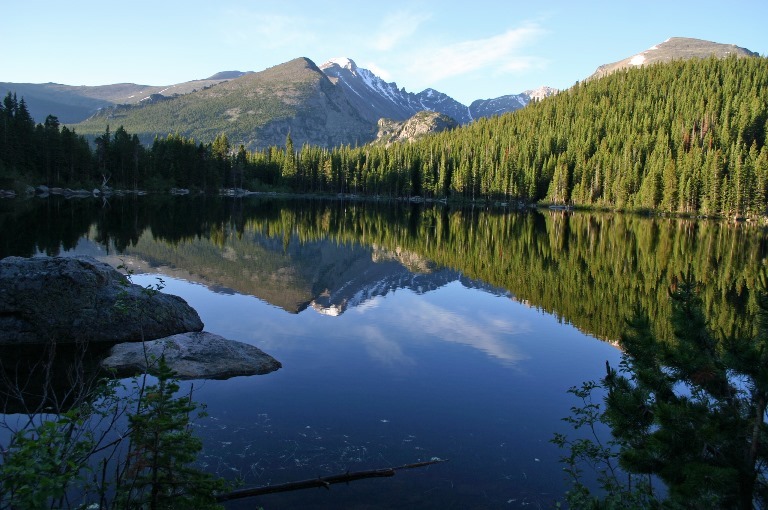 This 9 mile loop (described by National Geographic as a "slice of heaven"), ascends by rivers, enjoying classic Rockies features including waterfalls and tremendous crags and peaks high above. 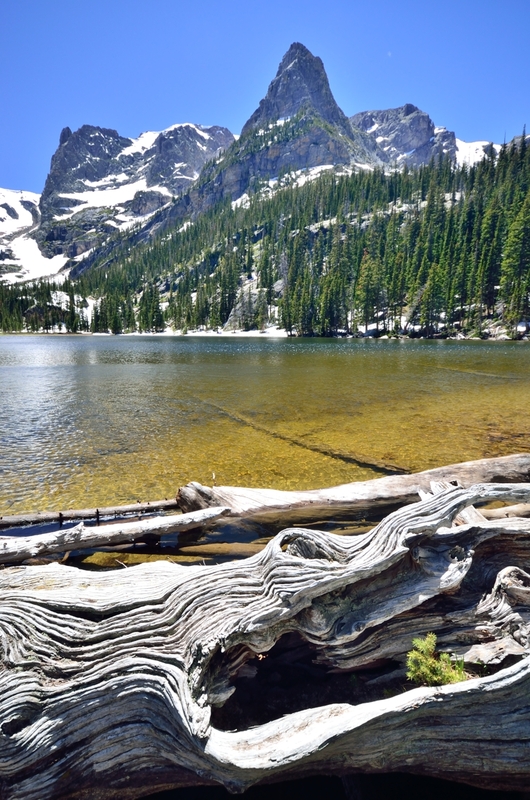 Enjoy high Odessa Lake in its stunning setting, then descend by further streams, rivers and falls, to Fern Lake. A shuttle bus from Moraine Visitor Center makes this loop easy to get to/away from. This is a tough walk in high, remote mountains, on which you will have to be self-sufficient and where altitude can cause problems. Come prepared.